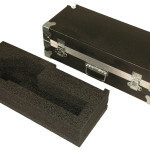 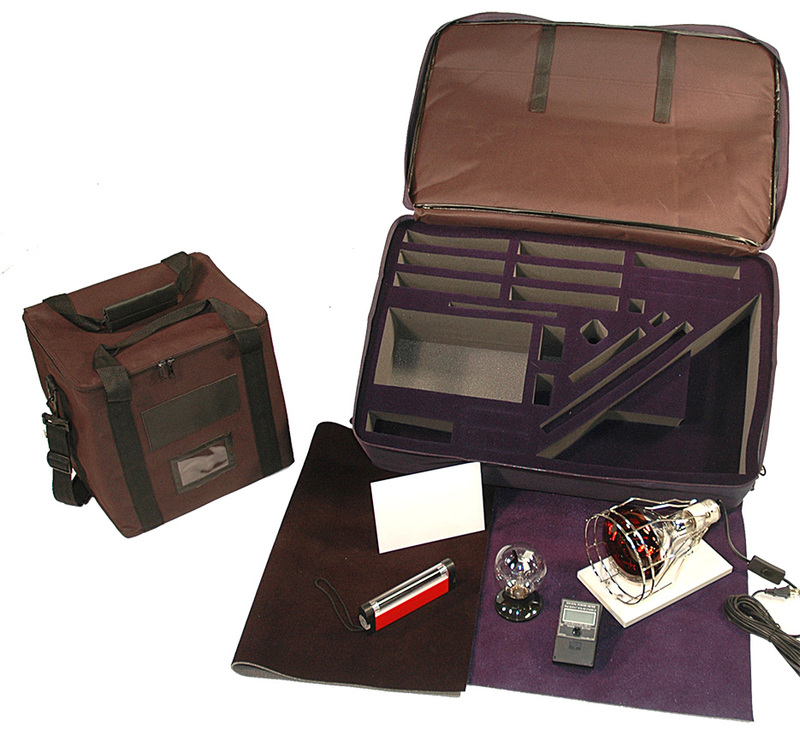 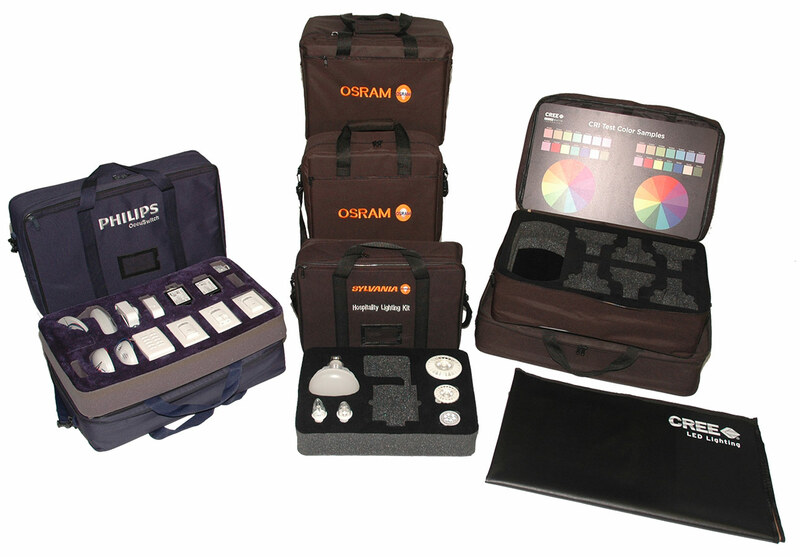 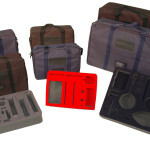 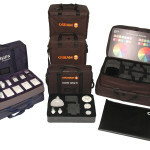 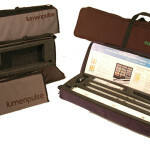 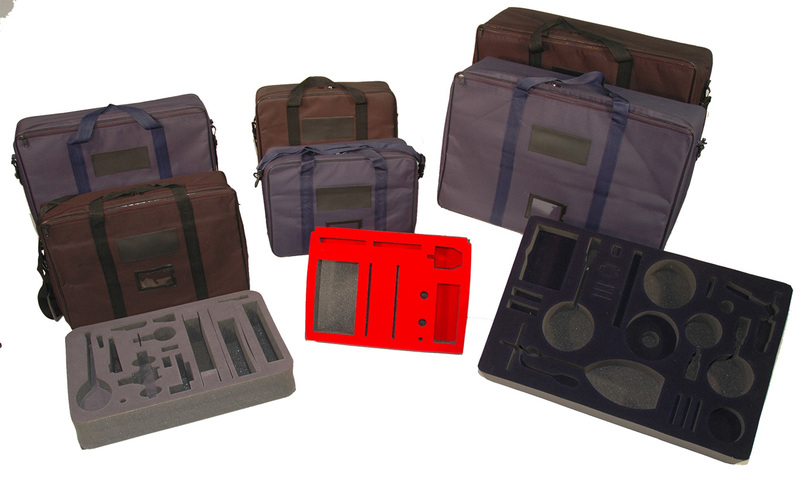 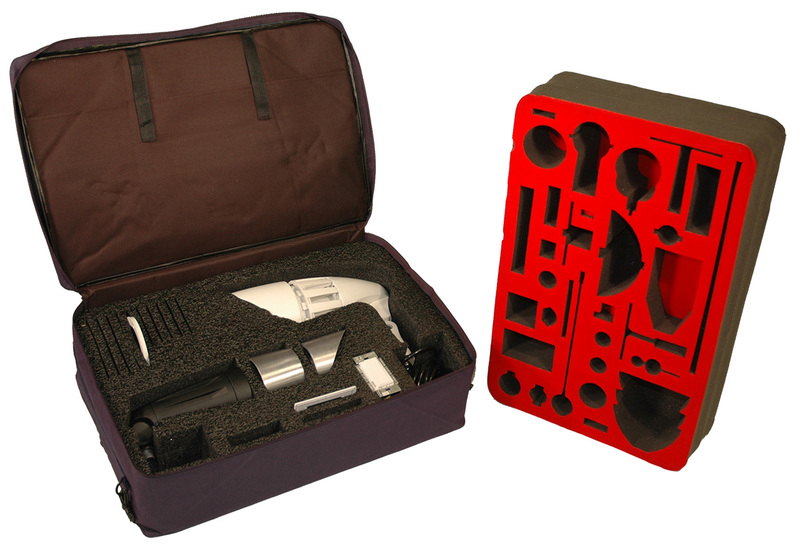 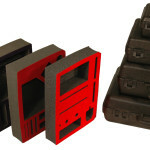 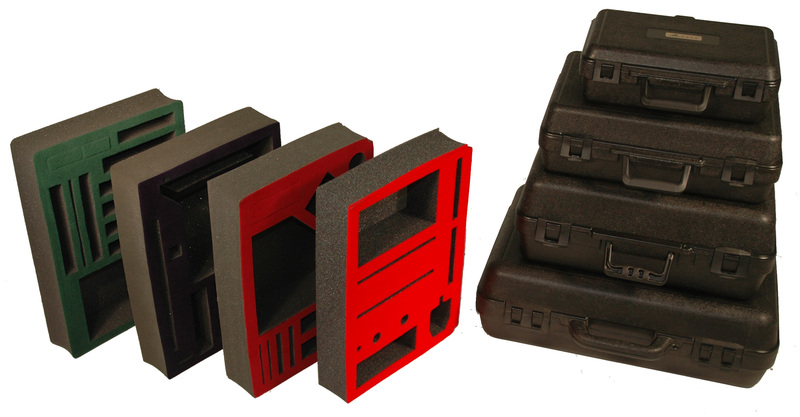 We are experts in custom foam case insert design. 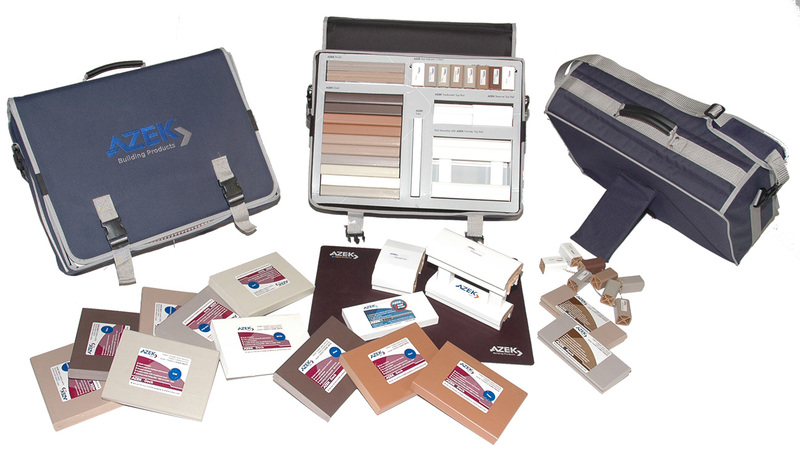 Alpack case insert designs take into consideration your product’s size, weight, fragility and aesthetics. 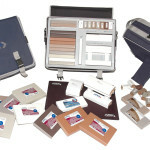 We organize your products in the most attractive and functional way giving due consideration to your budget. 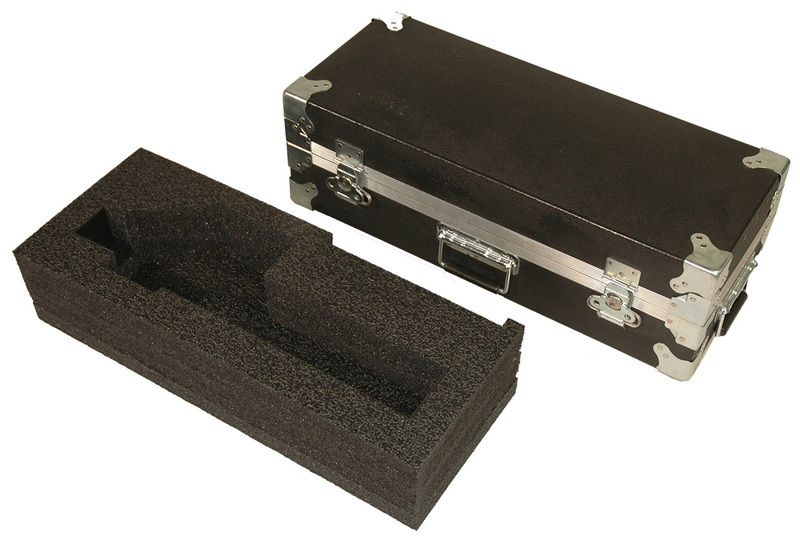 Simulated velvet laminating materials add color to your presentation while foams of different density can be used to improve economics.